Photo from the Nobel Foundation archive. Prize motivation: "for their theories, developed independently, concerning the course of chemical reactions." In chemical reactions, molecules composed of atoms meet and form new compounds. Electrons orbiting around the atoms' nuclei play an important role here. 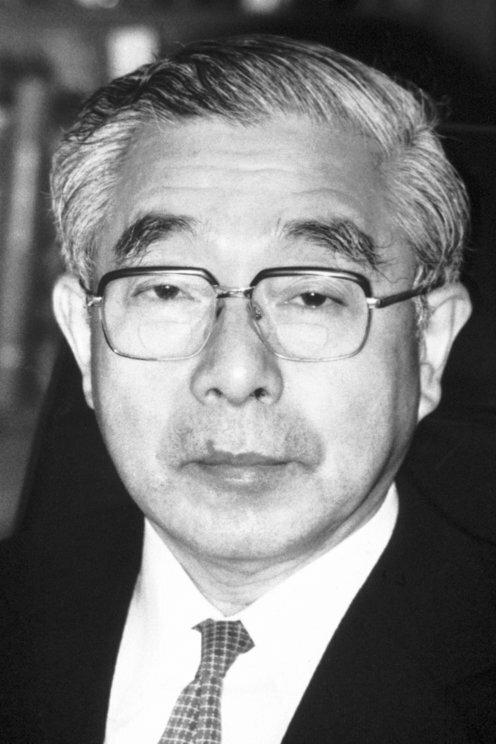 In 1952, Kenichi Fukui developed a theory that showed that the properties of the orbits of electrons that are most weakly bonded to the atom are critically important in understanding chemical reactions. In later, more developed theories, Kenichi Fukui and Roald Hoffmann proved independently of one another how the symmetrical properties of electron orbitals explain the course of chemical reactions. Explore a new storytelling experience that celebrates and explores the contributions, careers and lives of the 19 women who have been awarded Nobel Prizes for their scientific achievements. Look for popular awards and laureates in different fields, and discover the history of the Nobel Prize.